India is a country where most people buy SUVs so that they can bully other road users to make way for them. Not all SUVs are intimidating enough though. Here are the affordable intimidating SUVs on sale. The TUV300’s design was inspired by a battle tank. It goes by the tagline, ‘ Tough is what tough does’. Yes, the TUV is looks boxy & may not be very appealing to look it, but what it does to well is intimidate. The high bonnet line coupled with the high window line gives you a sense that you are towering over other road users. If you are in a normal car, chances are you will let the TUV go by if you see one coming alongside you. 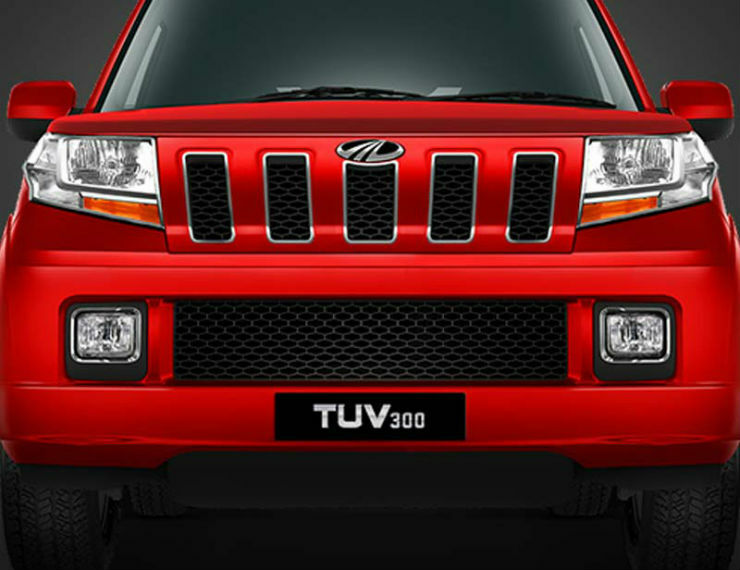 Mahindra also offers a wide range of accessories to make the TUV more intimidating. Want a compact SUV with the most road presence? This is definitely the one to go for then. The top of the line now gets an updated engine (1.5 liter) & power has been bumped up from 84 Bhp to 100 Bhp (only on the top of the line). The Thar needs no introduction. Though it has not been around for a long while, its design & looks go back to the MM540 which had been around for quite sometime. The whole ruggedness aspect of the Thar along with its plastic bumpers & its high body can get most people out of the way. 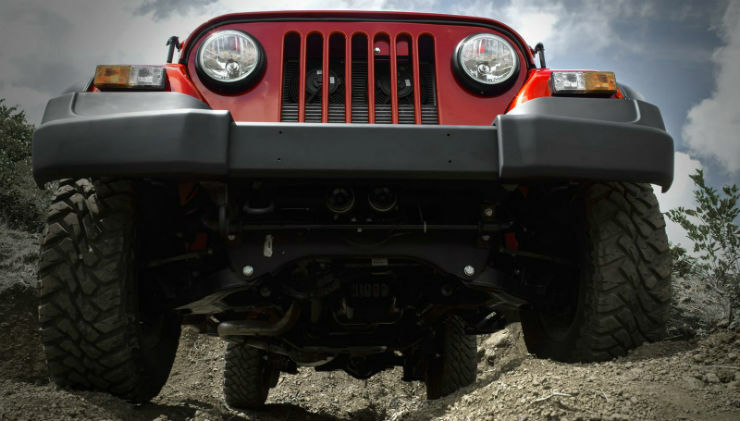 The Thar is built with just one thing in mind, pure ruggedness. It lacks creature comforts like a stereo or power windows or even a hard top roof. But if are looking for something that has off-road capability & has presence on the road, this is the vehicle to go for. 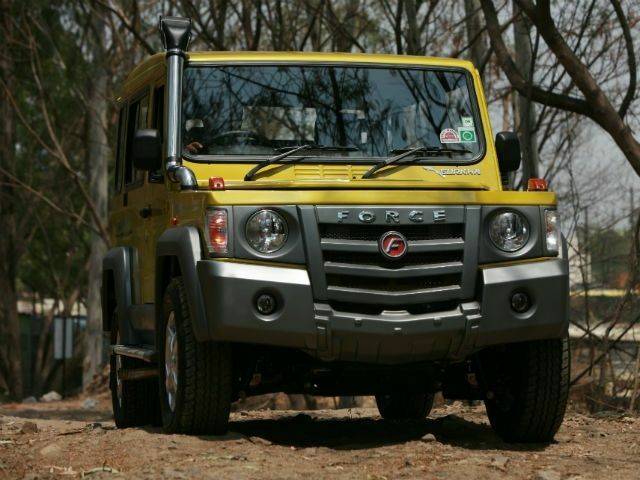 The Force Gurkha is a vehicle that has recently come back with a new lease of life. Though not many people would have heard of the Gurkha, if you are the sort who wants a vehicle that can take on any terrain (even water), the Gurkha is the car for you. The fact that it sits high & has a lot of plastic cladding along with the boxy-ness of the car make it to the list of intimidating vehicles. The Mahindra Scorpio has been India’s favorite SUV for quite sometime now. Ever since it launched way back in 2002, it has been intimidating to look at. The current one, is no exception. Especially the top of the line model featuring the LED guide lamps on the headlamp cluster. If you see this picture in your rear view mirror, you surely will be getting out of the way. 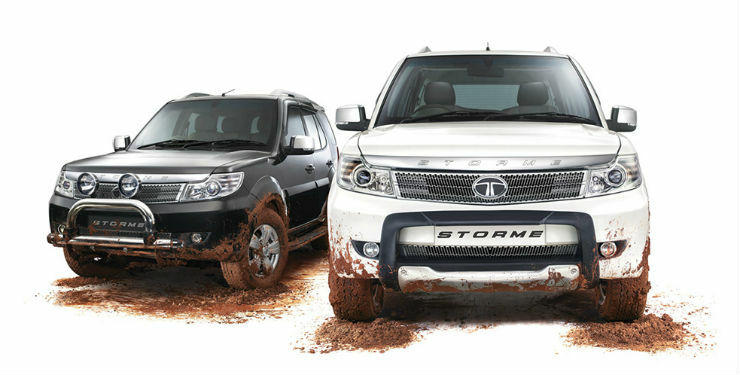 The Tata Safari was the first Indian SUV to go on sale in the country. Like the Scropio, this too has been intimidating to look at since its inception. The high bumper along with the long bonnet & high seating position of the makes the others get intimidated.